A major new talent tackles the complicated terrain of sisters. and the places we decide to call home. "See, we love each other. We just don't like each other very much." Their father, a renowned, eccentric professor of Shakespearean studies, named them after three of the Bard's most famous characters: Rose (Rosalind - As You Like It), Bean (Bianca - The Taming of the Shrew), and Cordy (Cordelia - King Lear), but they have inherited those characters' failures along with their strengths. 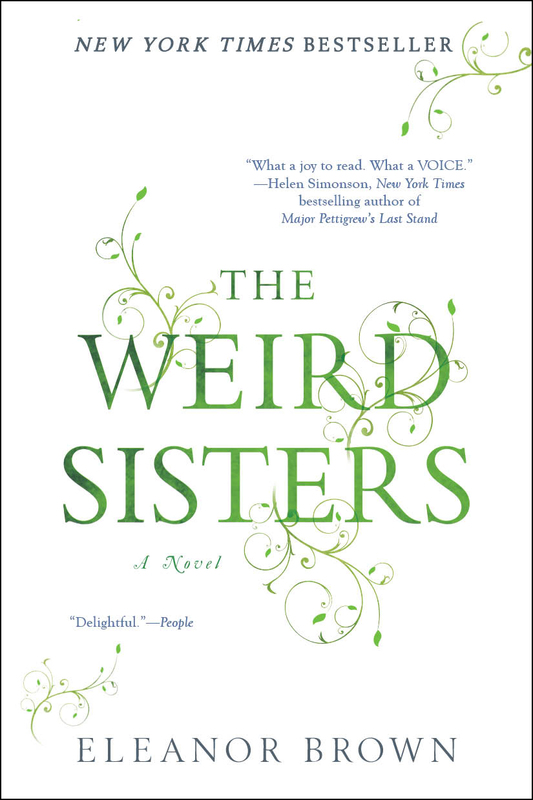 Now the sisters have returned home to the small college town where they grew up - partly because their mother is ill, but mostly because their lives are falling apart and they don't know where to go next. Rose, a staid mathematics professor, has the chance to break away from her quiet life and join her devoted fiance in England, if she could only summon up the courage to do more than she's thought she could. Bean left home as soon as she could, running to the glamour of New York City, only to come back ashamed of the person she has become. And Cordy, who has been wandering the country for years, has been brought back to earth with a resounding thud, realizing it's finally time for her to grow up. The sisters never thought they would find the answers to their problems in each other, but over the course of one long summer, they find that everything they’ve been running from – each other, their histories, and their small hometown – might offer more than they ever expected.